Horizons #1802, an oceanfront Daytona Beach Shores condo, is now under contract with Kevin Kling. This condo is a great value for the location and offers two bedrooms, two bathroom and more than 1,300 square feet of living space. The new owners will enjoy beautiful beach views and instant access to all that the World's Most Famous Beach has to offer. 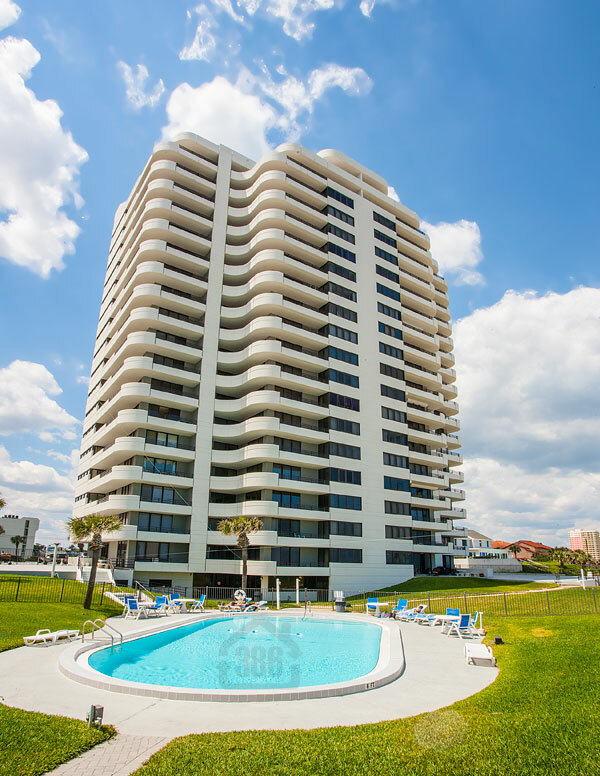 The Horizons condo building offers an oceanfront pool and fitness facility and a beach side barbecue area. Call Kevin today at 386-527-8577 if you are considering buying or selling a Daytona Beach Shores condo.